Styled with hayeswater t-shirt and mcsweeney anorak . 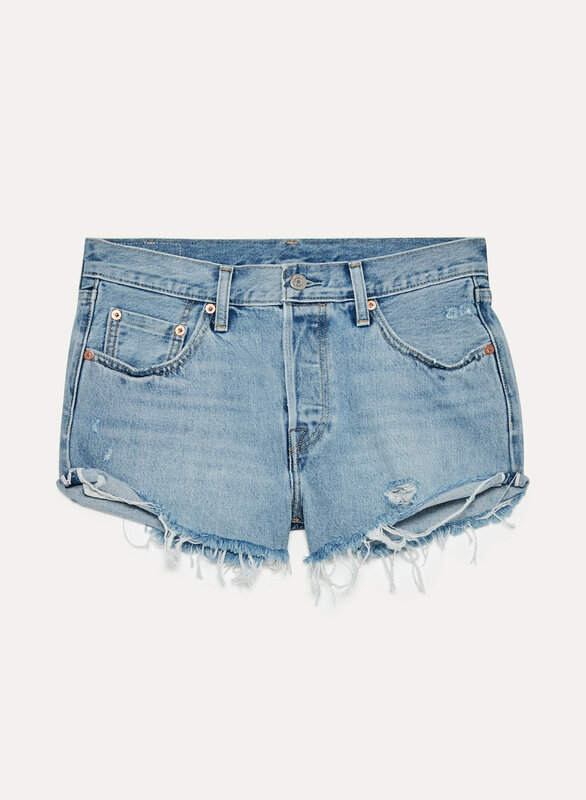 With a fit based off Levi's classic 501® denim, these shorts hug your body in all the right places. They're made with premium non-stretch denim, so they only get better as you wear them.